Twitter has been filled with exciting updates for fans of Pokémon GO. Early this morning, the official Pokémon Twitter released a teaser stating that more Pokémon will be coming to Pokémon GO. 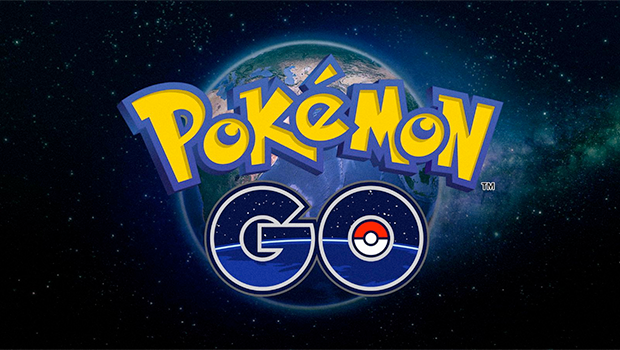 This likely means that the Second Generation Pokémon will soon be catchable, expanding Pokémon GO’s roster to include 100 new monsters, six new legendaries, and new evolutions for existing Pokémon, such as Steelix, which evolves from Onix. While this announcement does not specify that the promised Pokémon will be the Second Generation Pokémon, the Silph Road, as well as other data miners, confirmed last month that the APK for Pokémon GO has been updated to include the Second Generation monsters. More information will be released on December 12th. Niantic announced that an upcoming Pokémon Go update will include the much-requested feature to allow players to transfer multiple Pokémon at the same time. Also announced today, a US partnership with Sprint, which adds more than 10,000 Pokéstops and Gyms to the Pokémon GO map.